A rapid bolt of lightning can occur so fast that there’s no time to truly appreciate its natural beauty. The speed at which this happens is typically around 360,493 kilometers per hour (224,000 miles per hour). 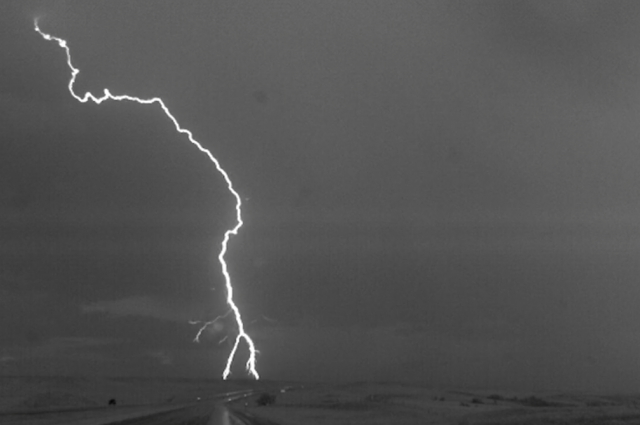 In the video below, a lightning storm in South Dakota has been slow down down to 2,000 frames per second. So sit back and enjoy this fascinating show.